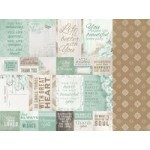 Kaisercraft 12x12 double sided paper Lakeside from the Memory Lane collection ..
Kaisercraft collectables from the Memory Lane collection. 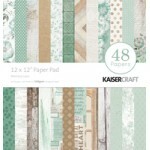 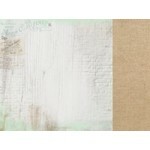 includes 40 or more pieces ..
Kaisercraft paper pack from the Memory Lane collection. 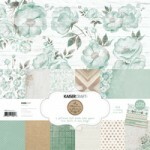 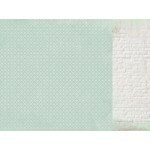 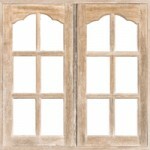 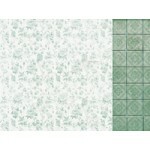 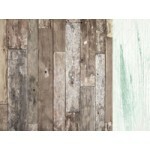 6 patterned 12x12 double sided paper (2 o..
Kaisercraft 12x12 double sided paper Mint Blush from the Memory Lane collection ..
Kaisercraft 12x12 double sided paper Morning Frost from the Memory Lane collection ..
Kaisercraft 12x12 double sided paper Raw Wood from the Memory Lane collection ..
Kaisercraft 12x12 double sided paper Shutters from the Memory Lane collection ..
Kaisercraft 12x12 double sided paper Spring Breeze from the Memory Lane collection ..
Kaisercraft 12x12 double sided paper Tranquility from the Memory Lane collection ..